Maryland’s oyster farming industry has expanded rapidly over the past decade bringing advances in technology and changes in regulatory policy that can be difficult to keep up with. The Maryland Shellfish Growers Network is here to help. On February 12, the network and its partners will host the Maryland Shellfish Aquaculture Conference at the Crowne Plaza Hotel at 173 Jennifer Road in Annapolis. The event is designed to give current oyster farmers and individuals interested in starting their own businesses the latest information about government policies, marketing, and aquaculture technology. The conference runs from 8 a.m. to 4:30 p.m. and registration is $35. Registration for members of the Maryland Shellfish Growers Network is free. The schedule is broken down into hour-long discussions led by industry experts, scientists, and environmental policymakers. Lunch and refreshments will be provided to attendees at no additional cost. The event is also intended to provide networking opportunities to oysters farmers and others involved in the aquaculture industry. Oyster farming has grown exponentially in Maryland since the state overhauled aquaculture laws in 2010, which made it easier and less expensive for entrepreneurs to lease Chesapeake Bay bottom to grow oysters. A University of Maryland study found that in 2016 the industry produced about 60,000 bushels of oysters in Maryland—more than 18 times the 3300 bushels the state’s oyster farmers produced in 2012. Individuals interested in attending the conference should register on the Chesapeake Bay Foundation’s website before Feb. 5. If you need additional information, please contact Allison Colden at [email protected] or (410) 268-8816. 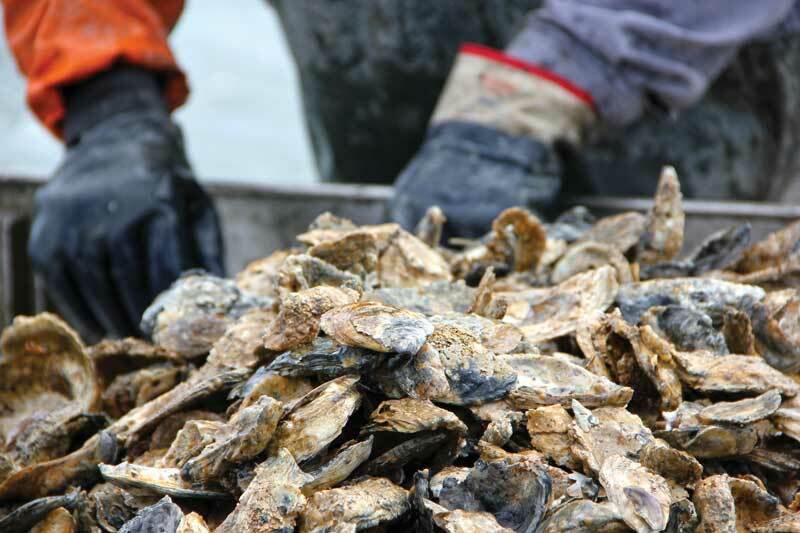 In other oyster news: last month, the MD DNR was approved to invest more than $3 million in oyster recovery and restoration activities in the Chesapeake Bay and its tributaries, following unanimous support from the Board of Public Works.